This year’s Dry Diggings Festival is vastly approaching. Now, this is not the traditional music festival. According to their website, the Dry Diggings Fest is a weekend of craft beer, music and camping. The three-day experience takes place in a little town in Northern California called Placerville, formerly known as 'Dry Diggings' after the manner in which gold miners moved cartloads of soil to running water to separate the precious metals from the dirt during the California Gold Rush of the 1800's. Dry Diggings Festival founder and co-producer, Jeff Monser (also known for his California Roots co-founding... you know, the premiere reggae-rock festival in the nation), took some time to talk to us to give us a little insight about the true meaning behind the festival and what is in store for this year's highly anticipated gathering. Thank you so much for taking the time out to chat! How did Dry Diggings first come about? 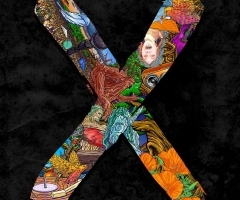 We wanted to incorporate a weekend of music, drinks and camping. A summer camp for adults. 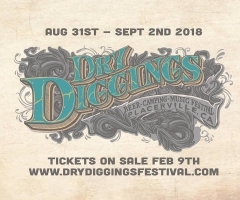 What are you most excited about for Dry Diggings 2018? I’m most excited for the new cooling zones and the waterslides. I’m also very excited about the lineup this year. 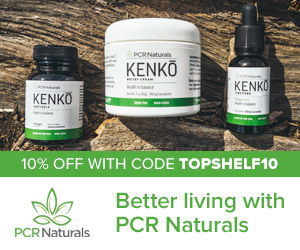 This is some of the best in the business. Tell us what the festival space looks like these days. 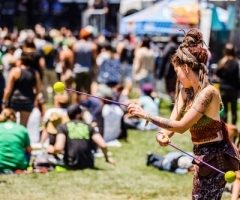 The music festivals that your team puts together really do occupy an interesting niche. Festivals are now a dime a dozen. What sets Dry Diggings apart from the other live music experiences? The El Dorado Grounds is a huge grounds. We have plenty of onsite parking and plenty of camping. When you come into camp, we have a huge grass field that everyone camps on. It’s on the grounds which adds to the atmosphere of the event. This year is one stage and a lot of exciting fun stuff. How has Dry Diggings changed over time? Can you reflect on the past two years? It’s changed a bit. I feel like this event is being looked at as a real kid-friendly camping event. We have a lot of returning families and a lot of new families coming to the event. Summer is a time for being outdoors. We want to push that lifestyle for all ages. At first, it was a little more adult driven; now, there’s a lot more for the kids to do. Dry Diggings has had pretty epic lineups. How are you curating new talent? What is the method behind your selection of performers, if any? Dan Sheehan is doing the talent buying this year for Dry Diggings Festival. He always helps curate some of the best lineups around. We always look at touring bands, along with bands that are not touring the area. We gather some local talent along with some of the best in the business. It’s a great mix of talent. 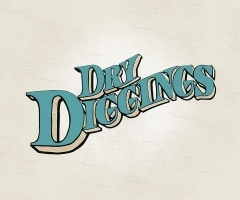 What would you say has been the biggest challenge you've faced when putting on Dry Diggings? I feel like our biggest challenge is the weather. Our first year, we had an 85 degree weekend. It’s gotten hotter each year. We are hoping to have a cooler year in '18. We also plan on bringing a lot of shade and misters to help cool down the grounds. What has been the most satisfying feeling after putting on the fest every year? Year after year, it’s still the fans. It’s such a great feeling to help provide a spot and bring all these like-minded people together for an epic Labor Day Weekend. What are your hopes and plans for the future of the Dry Diggings Festival? Our hopes are to just have a successful event. We want to continue to bring this adult summer camp to life. Incorporate some more water events... possibly a cooler time of year and more stages? Thank you so much for taking the time out to chat with us. Do you have anything to say to this year’s Dry Diggings attendees, or soon-to-be attendees? 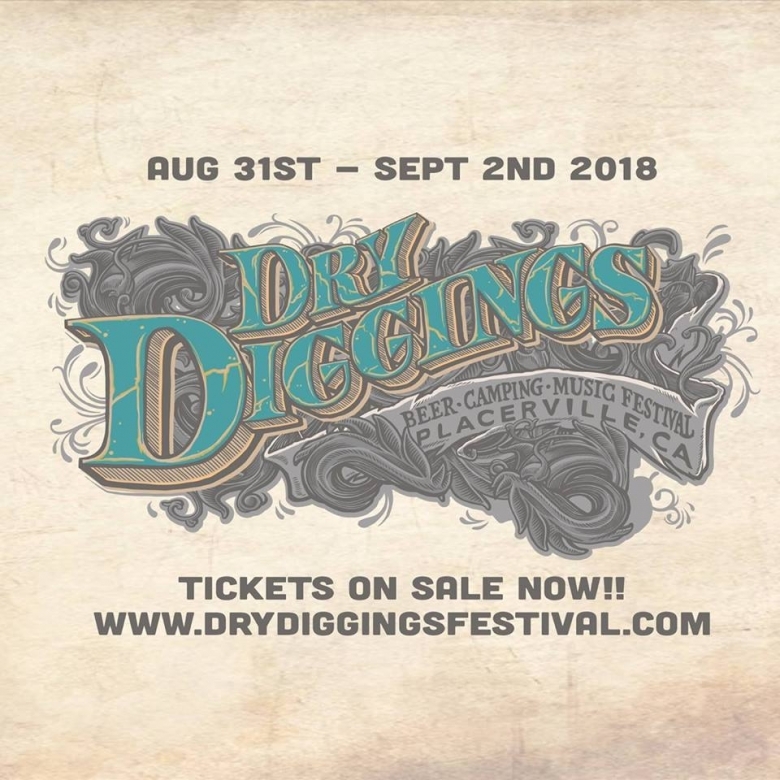 Come on out to the El Dorado Fairgrounds in Placerville, California for the 4th Annual Dry Diggings Festival, August 31st through September 2nd. We are gonna have a bunch of fun activities, waterslides onsite, acoustic mornings and plenty more for you to do during the weekend. Also, check out our skate competition: Hangtown Skate Shop and Dry Diggings Festival present the Gold Pan Jam, Friday at 10am.